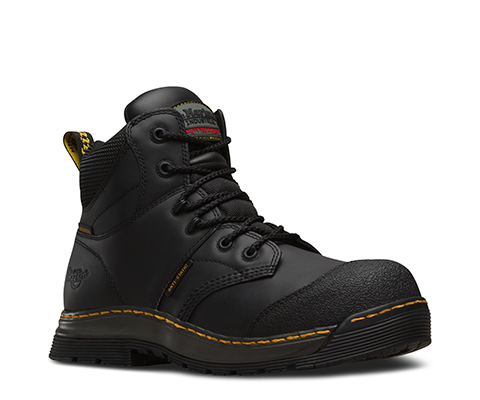 Surge ST is a contempoary styled, waterproof mid-cut safety boot. 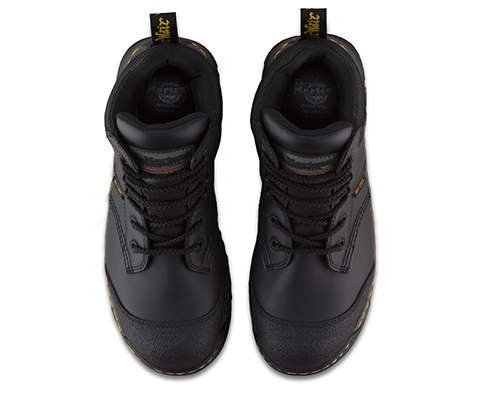 It features a composite toe cap, puncture resistant midsole, full grain water resistant leather uppers and anti-static properties. 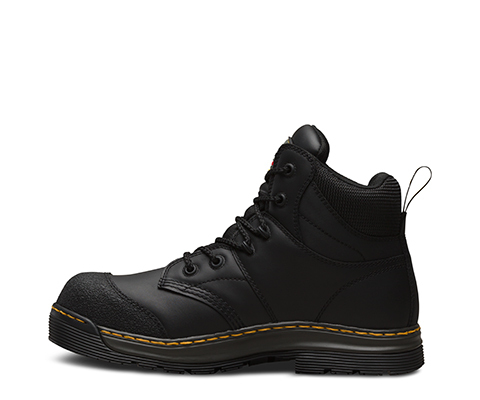 The padded tongue and collar provide good wearer cushioning and a removable anti-static Smartmask® PU-cushioned footbed enhance the internal comfort. 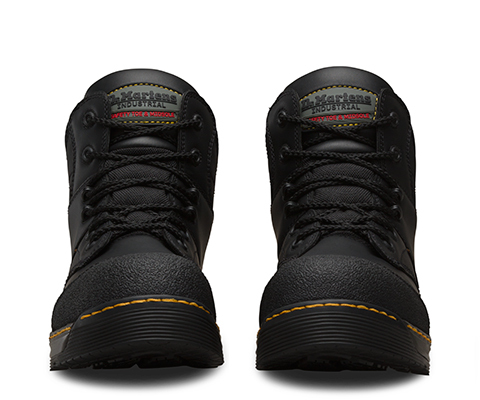 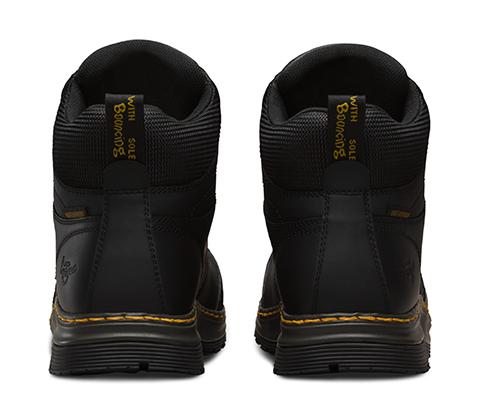 Heavy duty non metallic eyelets and industrial strength laces. 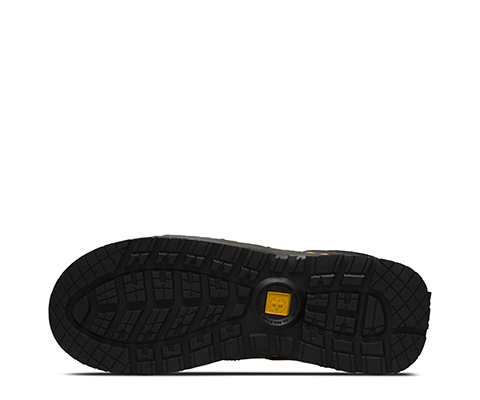 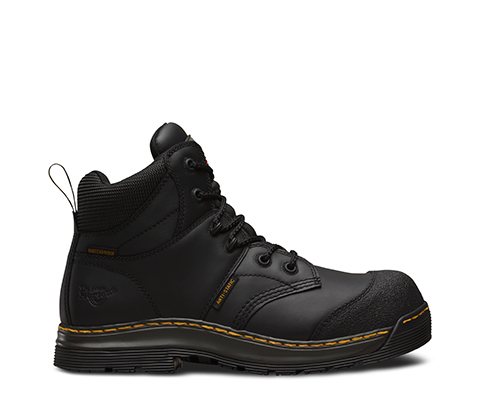 The nitrile rubber compound outsole, cemented to PU midsole is slip and heat resistant.